They say the best things in life are free, but no one mentions that the second best things in life are paid for. Christmas is the perfect time to spread our blessings with our loved ones, and a little thought into your gift can go a long way. 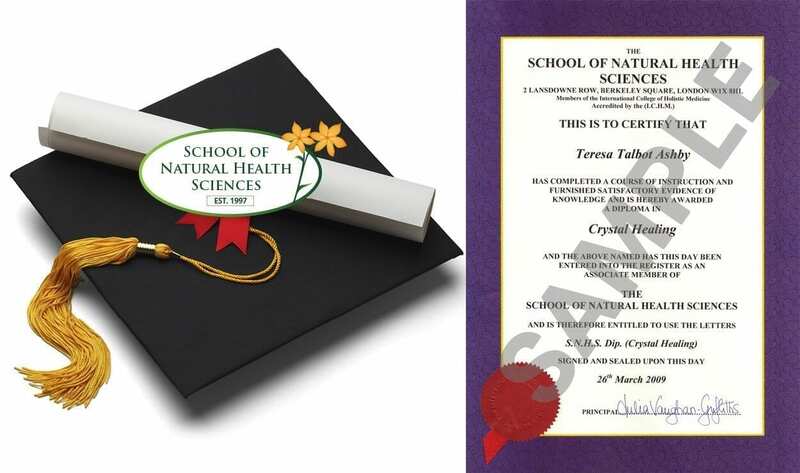 Here at The School of Natural Health Sciences we’ve searched far and wide for gifts that aim to serve body, mind and soul in one way or another. And we’ve found something for everyone. Often, people who need a relaxing/rejuvenating treatment the most, never end up booking one. If the session is done and paid for, they’ll be more inclined to make the time for it. 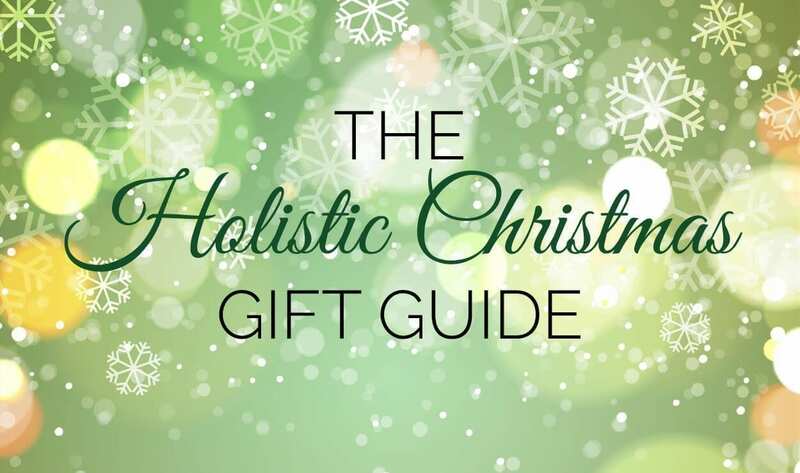 The benefits of massage go on for pages long, so it’s certainly at the top of our Holistic Christmas list. Travelling, though great for the spirit, can pull a number on our skin. Going from one climate to the next, in and out of air conditioned cars and establishments, being exposed to recycled, dry air from long flights and not to mention the sleep disturbance. Skin care usually doesn’t end up too high on a traveller’s list. They’re caught up in the moment and preoccupied with other things. 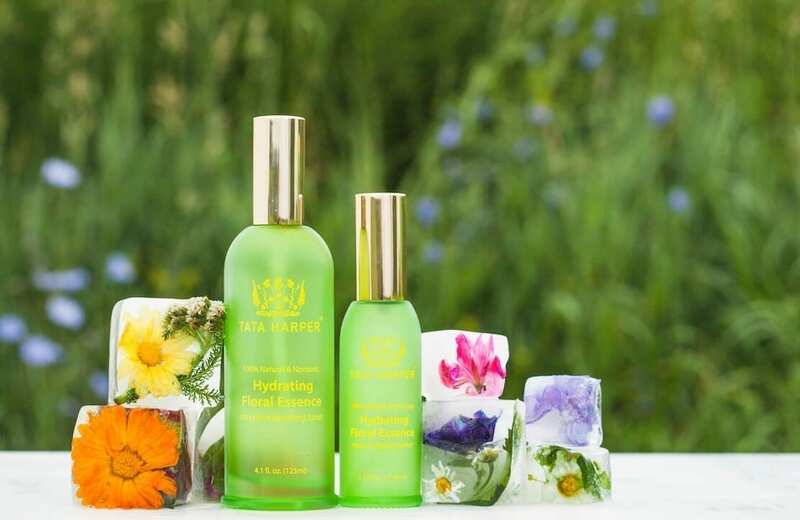 A natural hydrating face mist is the perfect all-in-one fixer. This one from Tata Harper we fell in love with, though admittedly a tad on the pricey side. There are heaps of face mists out there to choose from, so you don’t have to completely splurge. Just remember the more natural ingredients the better. For all barefoot activities like Pilates, yoga, dance, barre, and martial arts, you can now be sure to literally stick to your practice. 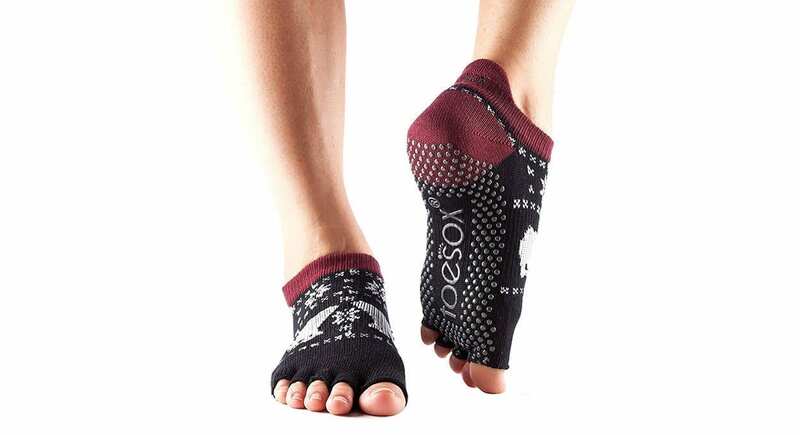 ToeSox patented grip ensures non-slip and provides secure foot placement during all bare foot fitness practices. Five toe construction allows toes to move and spread naturally with a fitted heel that eliminates bunching and twisting. The open foot design makes it feel like you’re not even wearing anything, whilst keeping your feet protected, warm and clean. Oh and naturally, they feature raised heel tabs to pad the Achilles tendon and Arch bands to provide gentle pressure to lift and support. These beautiful handmade and all natural crystal pieces by AuraHemp can be picked by colour, stone preference, or what the stone represents. The chords are made from natural hemp and the stones are found in the most stunning parts of nature. This business pays close attention to good quality and the mastery is in the artwork. Not only do they support small businesses, they ensure their materials are sourced ethically and are of the best quality. If they’ve got their own kitchen herbs growing, or just love to cook in general, this is the ideal gift. 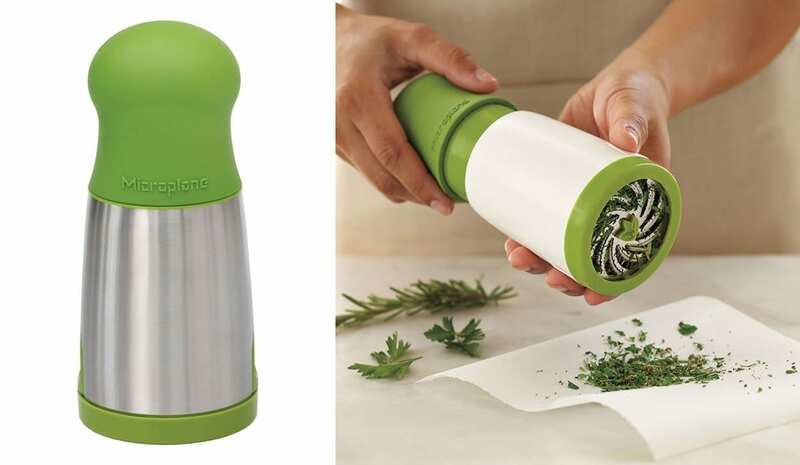 Cut out all that chopping and just mill fresh herbs with this nifty Microplane Herb Mill. (Dishwasher safe. Score!) Herbs are such a healthy addition to sweet and savoury dishes alike. Fresh herbs are packed with essential nutrients and carry vital properties, so any tool to encourage the use of more of them is a great holistic gift. Here at our online learning facility we cater to all areas of holistic health, with 60 different holistic therapy courses on various subjects ranging from Clinical Nutrition to Holistic Massage, Aromatherapy to Herbalism and niche qualifications such as Dream Therapy and Crystal Healing. Our home-study courses are designed for anyone wanting to enhance their CV, gain qualifications, discover their calling, change their career or simply learn something new. If that sounds like a great gift for somebody you may know, we offer individual courses and special package deals with no time-limit. The gift recipient can access the course at any point in time and does not have to worry about deadlines or any hidden costs. Our courses are accredited in 26 countries so upon successful completion they will be able to practice as a qualified Holitic Therapist anywhere in the world! For more information please contact us, we’d be delighted to hear from you!